When considering becoming a new Club member, one of the fantastic benefits I could see was the chance to arrange family holidays at local and exotic locations. 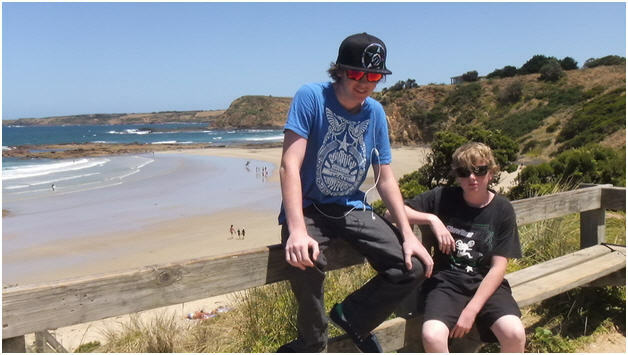 My first holiday with WorldMark was a great family get-together and my choice was Ramada Phillip Island (VIC). With three generations of family in attendance and other family dropping in for day trips, this destination hit all the pluses for a family reunion. 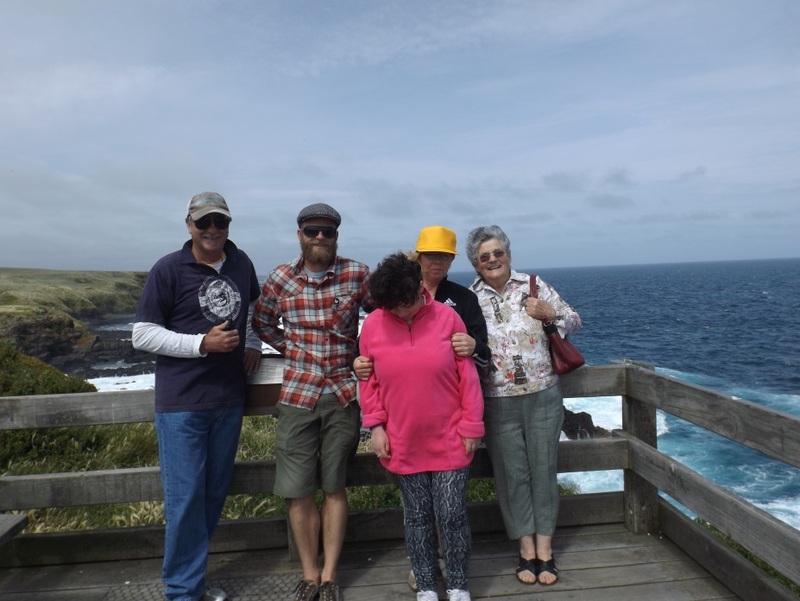 We experienced our first ‘Grab It!’ deal this week – a mini vacation to Ramada Phillip Island (VIC) and had a fabulous time away. 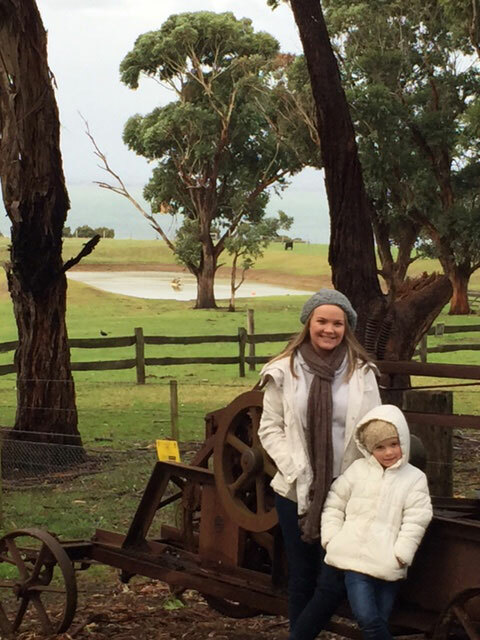 I had read mixed reviews about this resort so we lowered our expectations and chose to focus on things we can experience in and around Phillip Island. We should not have been concerned when it came to the standard of the accommodation – I am pleased to report that my husband and I were more than pleasantly surprised at the quality, cleanliness and decor of our 2-bedroom cottage. Cassandra and Jenelle and the boys are Toby, Corey and Nick. 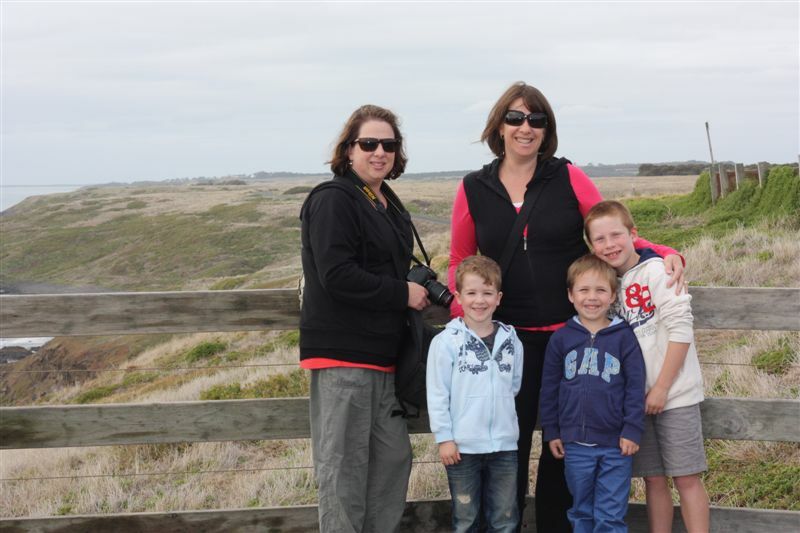 I would like to share with our WorldMark SP Owners the experience that our 2 daughters and 3 grandsons had during the April school holidays at the Ramada Phillip Island. We were hoping for a quick local getaway just before the chaotic Christmas period when we received a call from Wyndham advising us of the newest Victorian destination – Ramada Resort Phillip Island. We seized the opportunity to book a weekend in a three bedroom cabin so we could take our 14 year old daughter, her friend and grandparents.